Hobart Assembly's Podcast - Dream Big! Is there any limit to my power? Have you answered the question? There are only two options: yes or no. 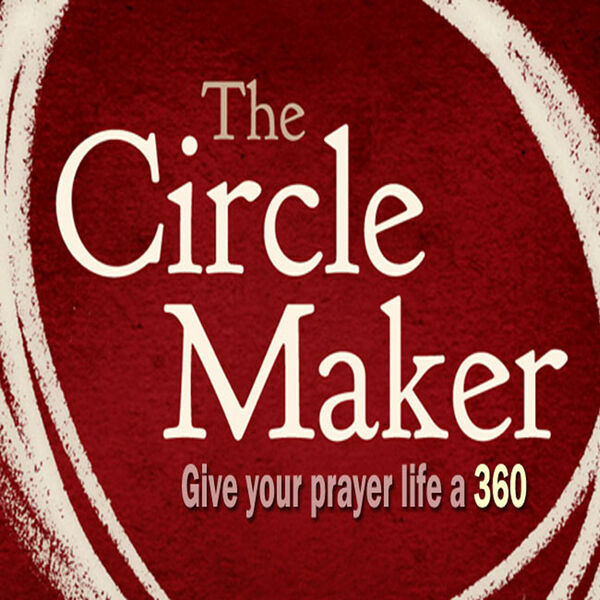 Until you come to the conviction that God’s grace and power know no limits, you will draw small prayer circles. Once you embrace the omnipotence of God, you’ll draw ever- enlarging circles around your God-given, God-sized dreams.